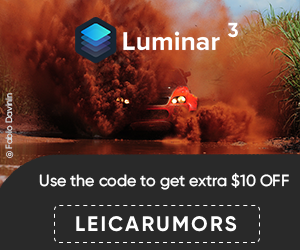 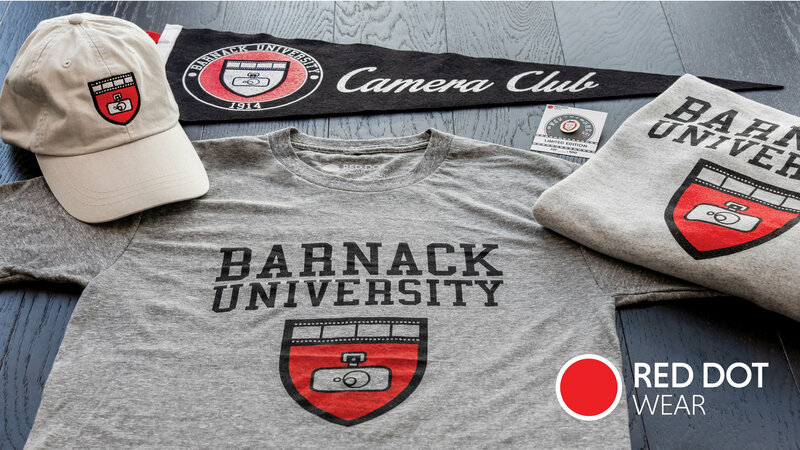 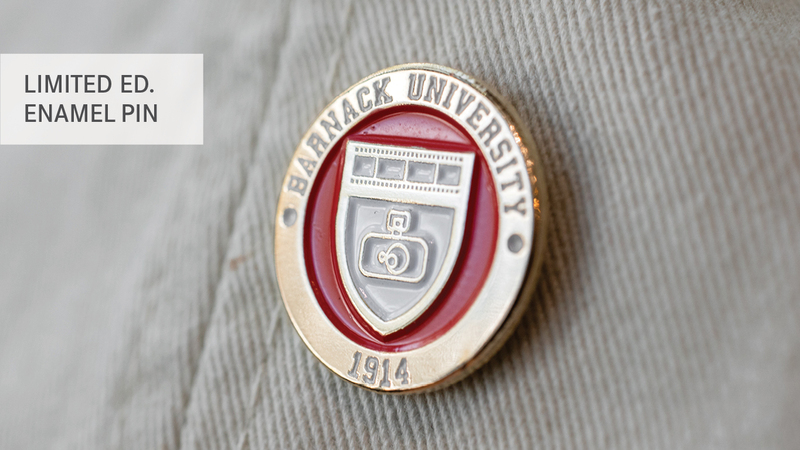 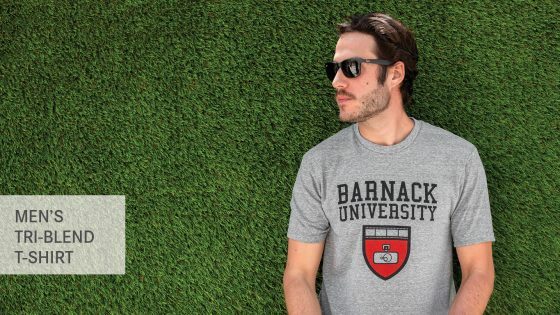 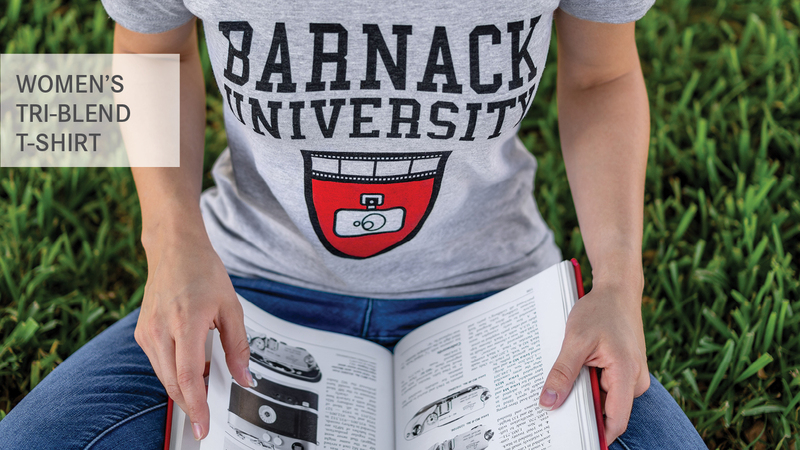 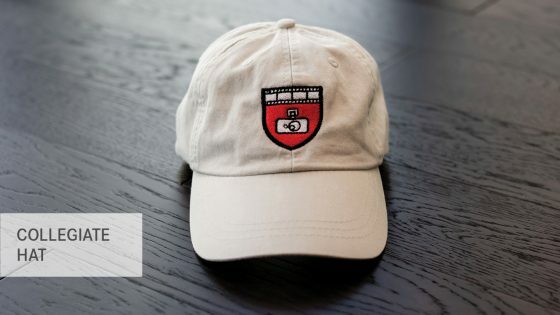 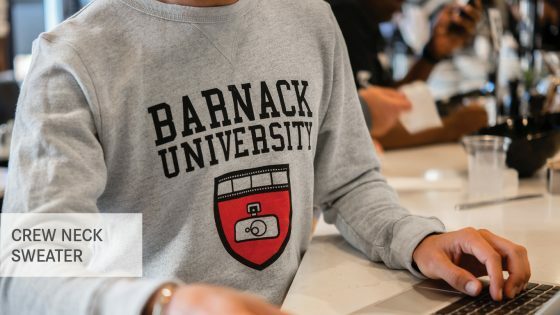 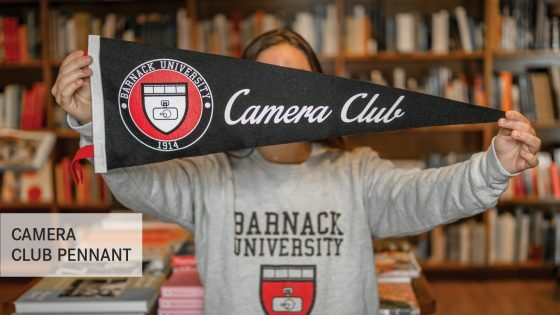 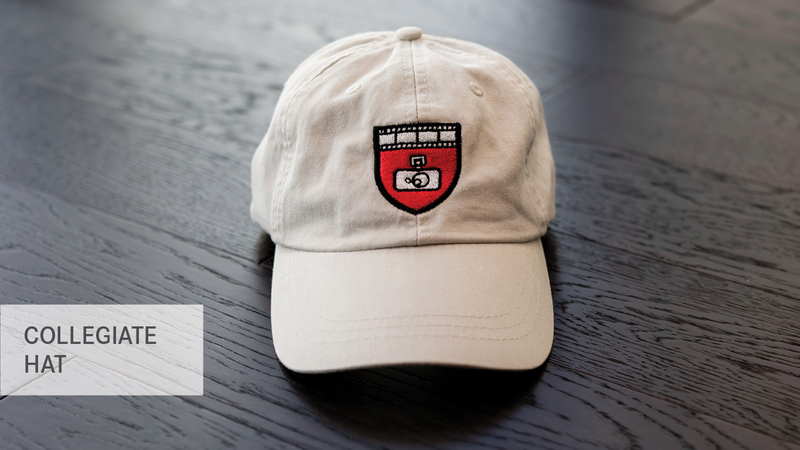 This entry was posted in Leica Accessories and tagged 2018 Barnack University, 2018 Barnack University collection from RedDotWear, RedDotWear. Bookmark the permalink. Trackbacks are closed, but you can post a comment.